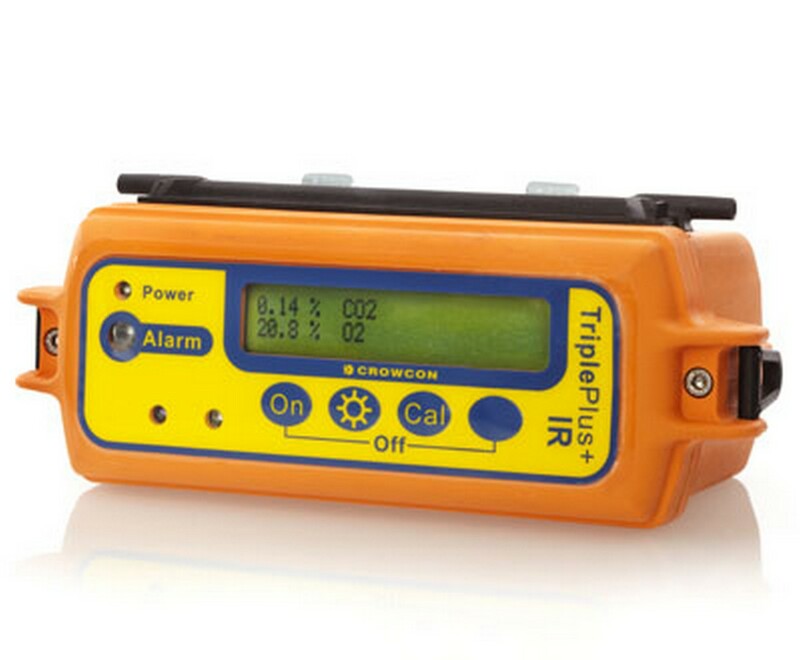 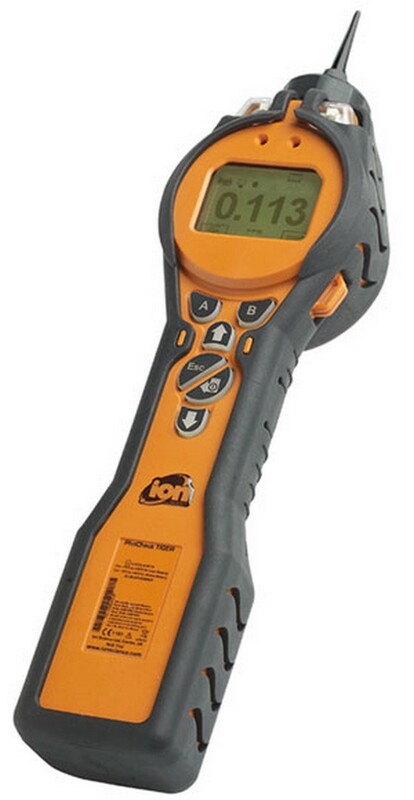 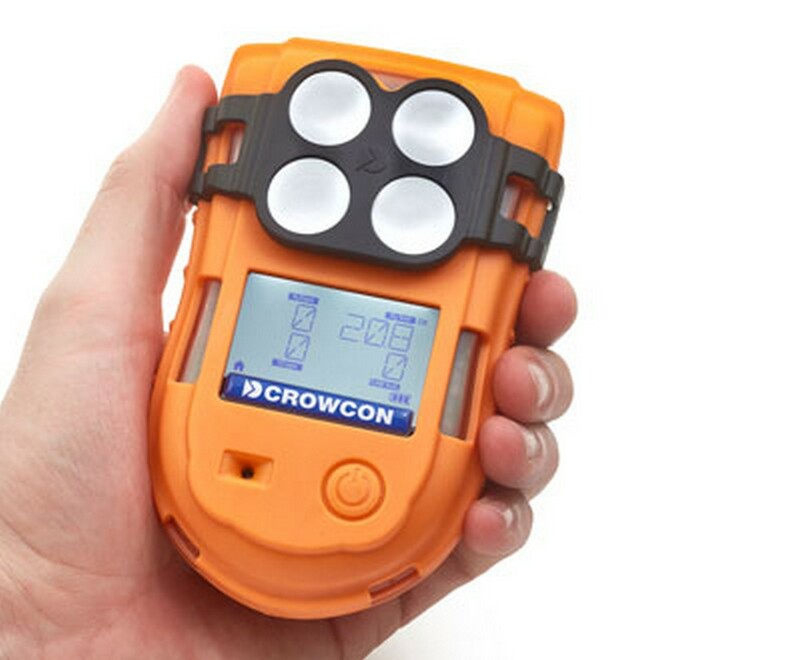 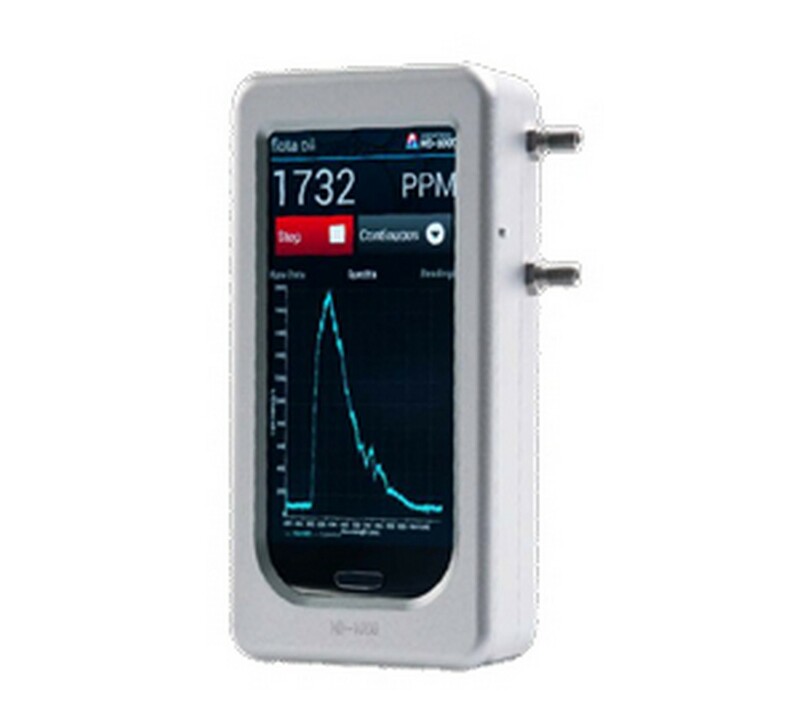 Multi-channel on-line analyzer designed for operation in hazardous areas. 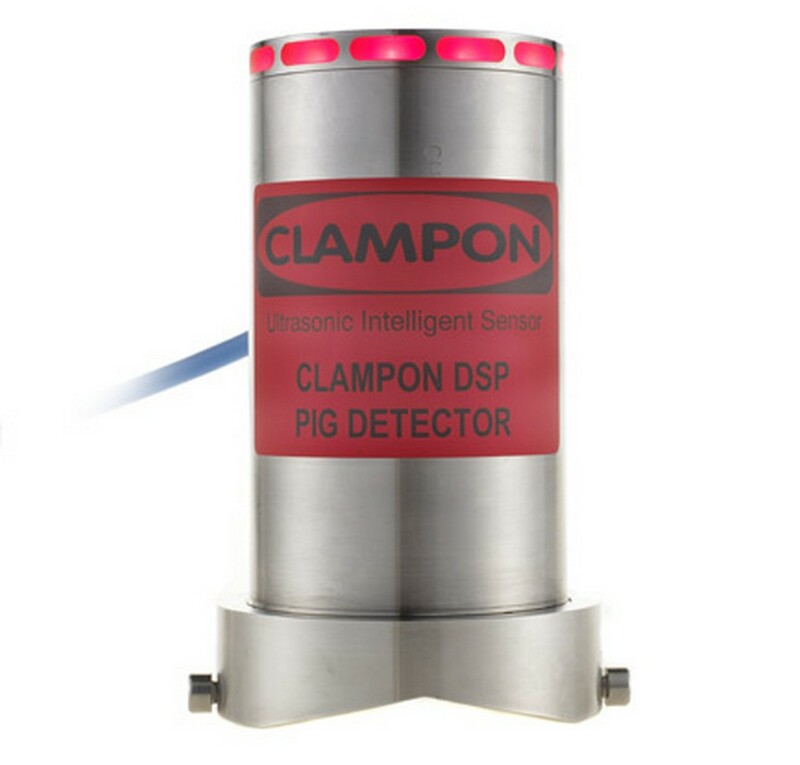 The RPM Series multi-channel CCD-based Raman analyzers are designed for real-time process monitoring and process development applications. 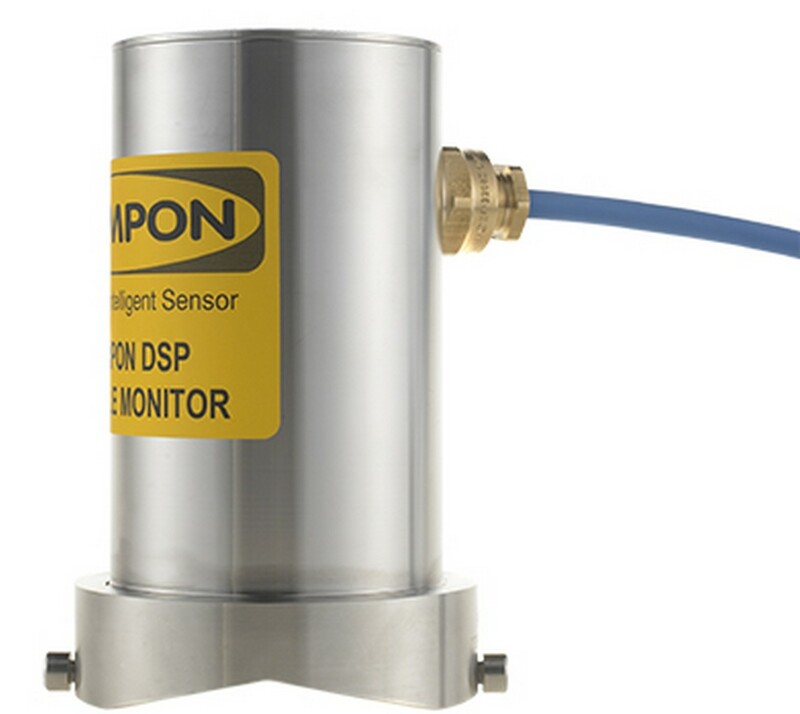 They provide rapid, accurate and stable monitoring of physical properties and chemical composition of liquids, emulsions, slurries and solids. 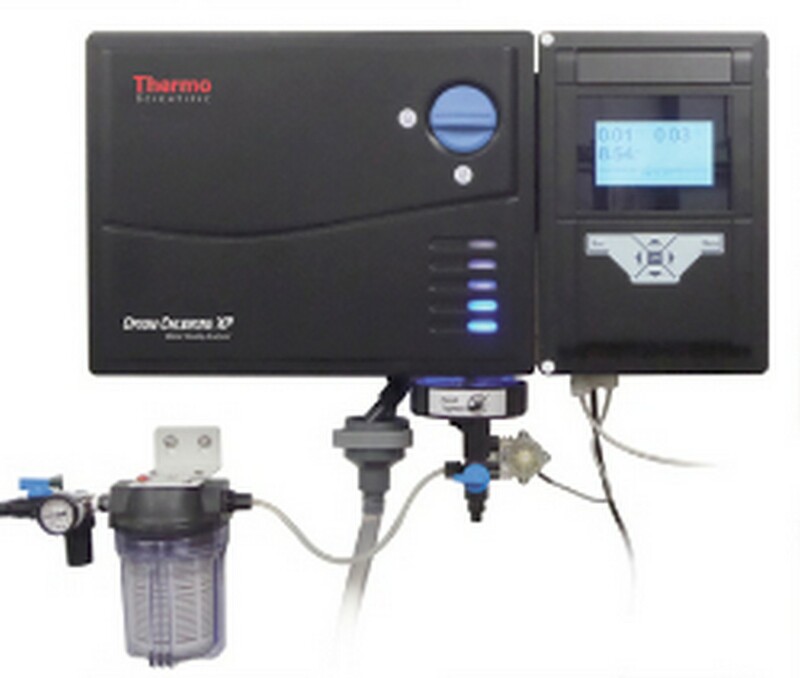 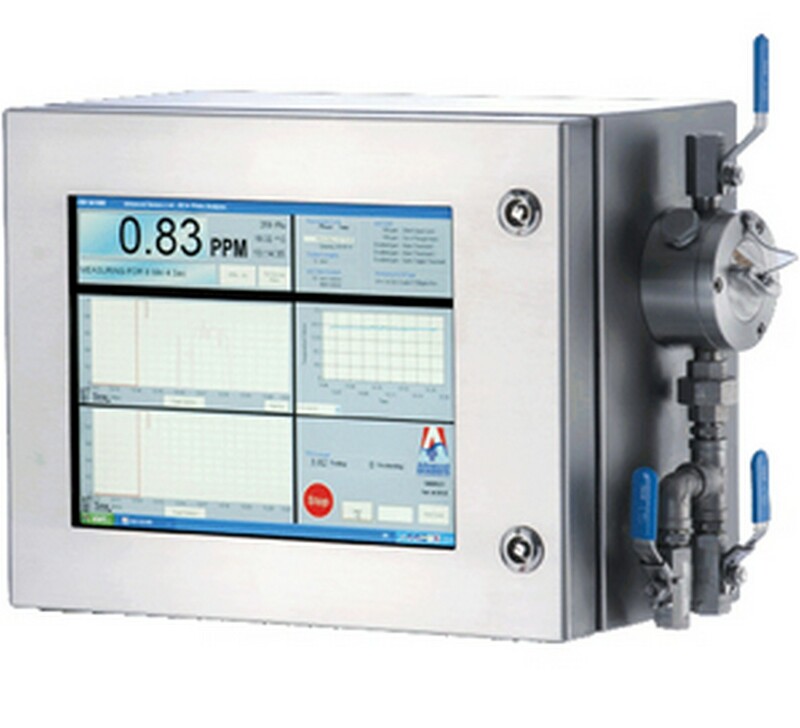 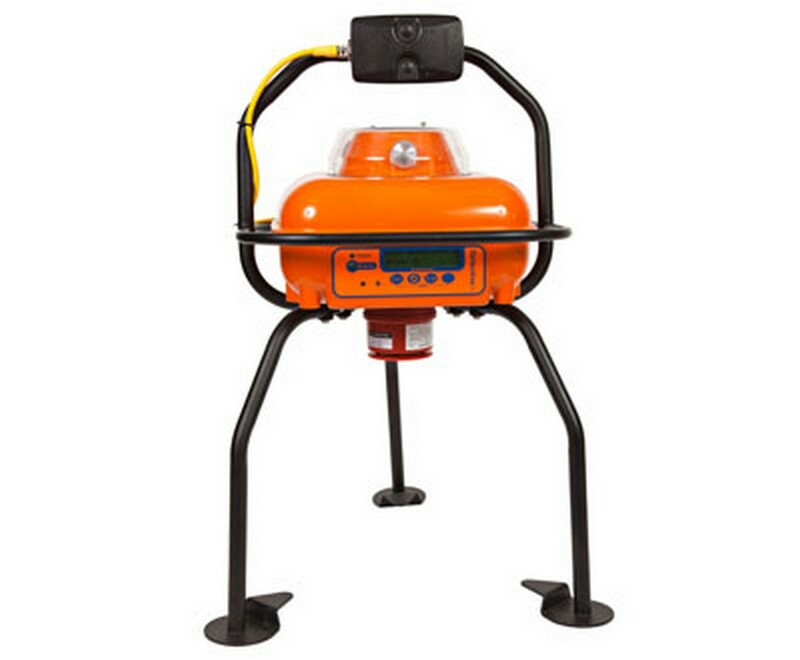 The RPM 785 is a process Raman analyzer packaged for use in hazardous areas.